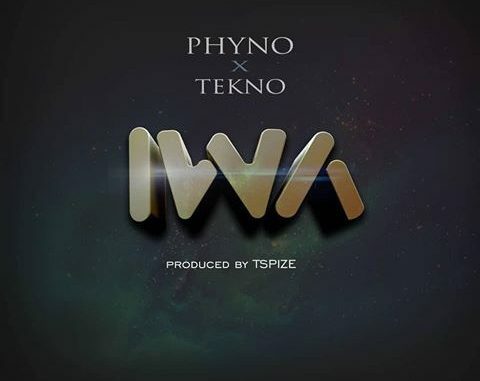 PentHauze Records act, Phyno Finobrings Tekno on his latest music jam, “Iwa” as they both funk up the beat produced by TSpize. 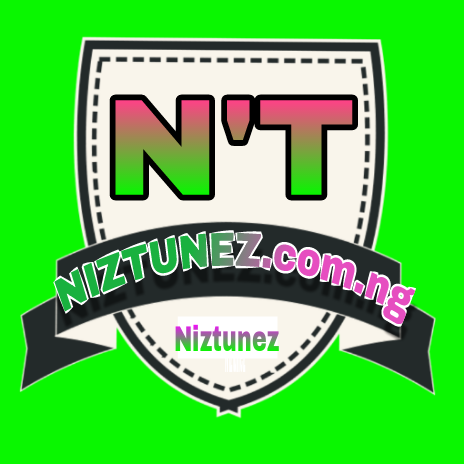 Igbo rapper, Phyno delivers some impressive bars of his local rap on “Iwa” and Tekno came through a resounding hook and chorus. “Iwa” a fantastic collaboration from Phyno and Tekno as they did good justice to the record.